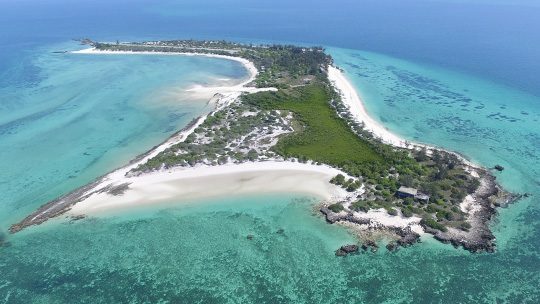 Santa Carolina – or Paradise Island as it is affectionately known amongst locals and tourists alike – is an isolated island with an abandoned resort situated between Bazaruto Island and the town of Vilankulo on the Mozambique main land. Still standing, this building has been abandoned since 1973. 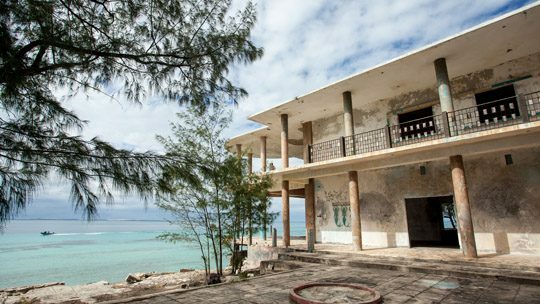 Like much of Mozambique’s architecture, there is a distinct art-deco influence. 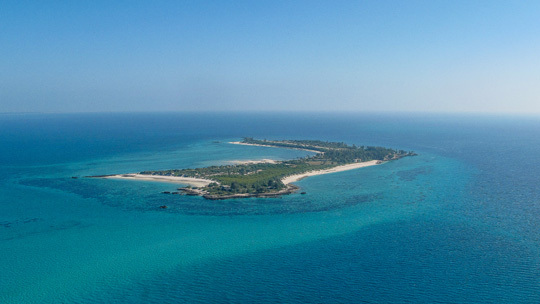 Paradise Island became famous in the sixties, when people like Bob Dylan and Elton John visited the island. 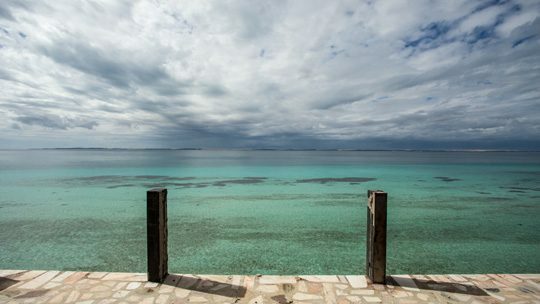 The first floor of the ruin has a breathtaking view over the ocean. 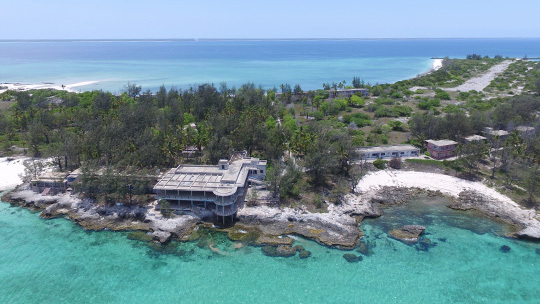 A 90 minute boat ride from Big Blue gets you to a piece of paradise that has great historical importance in the Bazaruto Archipelago’s history. 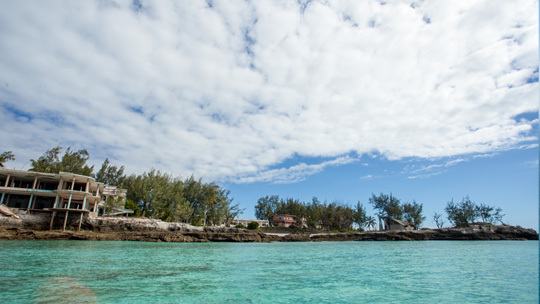 Learn more about snorkelling around the island here.